Part of living a happy life is accepting that accidents are bound to happen. No matter how careful you try to be, there’s a good chance that you will break a tooth at some point. Wondering if you should call your dentist when you chip a tooth? In short… YES! The most obvious reason to call your dentist right away is when you are having discomfort. Pain usually means that the nerve of the tooth has been traumatized. If you have pain and swelling, apply ice to the affected area, take an anti inflammatory, and get a dental evaluation on an emergency basis. X-rays and a careful examination will help determine if the tooth can just be repaired or if the break is too large to salvage. But have no fear!  We are experts in replacing teeth that just have to be removed. Dental implants and bridges are excellent options and we specialize prosthodontics. Even when you aren’t in pain from a chipped tooth, any amount of enamel damage can lead to much bigger problems when left alone. Besides rough edges that tend to cut and irritate lips and cheeks, holes and sharp edges can easily crumble when you bite down. The enamel on your teeth is super strong, but cracks and missing pieces allow bacteria and food get trapped in places that are hard to keep clean. It won’t take long for the decay process to begin so the best way to save time and money is to fix any type of tooth damage as soon as possible. When you chip a tooth, any broken tooth pieces should be gathered and kept in water or milk. Often times we find that a crown or filling was actually damaged but unless you are hyper aware of your dental work, you may not be able to tell the difference. Although this isn’t the most important reason to see your dentist for a chipped tooth, it’s often the one that will get patients in the door the fastest. Broken or damaged front teeth especially, make people feel self-conscious. Crooked edges and missing pieces can easily be repaired with bonding and crowns. We are often able to match broken teeth to surrounding teeth so perfectly that your friends and family never know you had dental work completed. 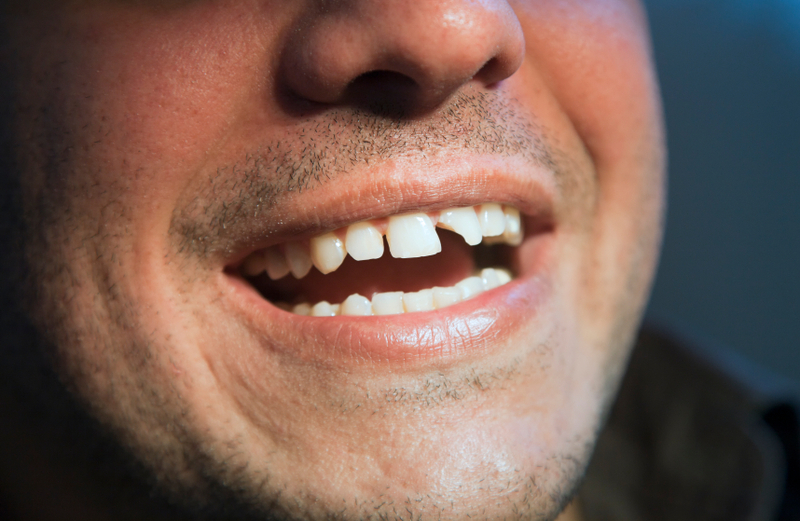 So remember not to rationalize that a chipped tooth is no big deal and let us help you make that determination. As always in medicine, better safe than sorry!